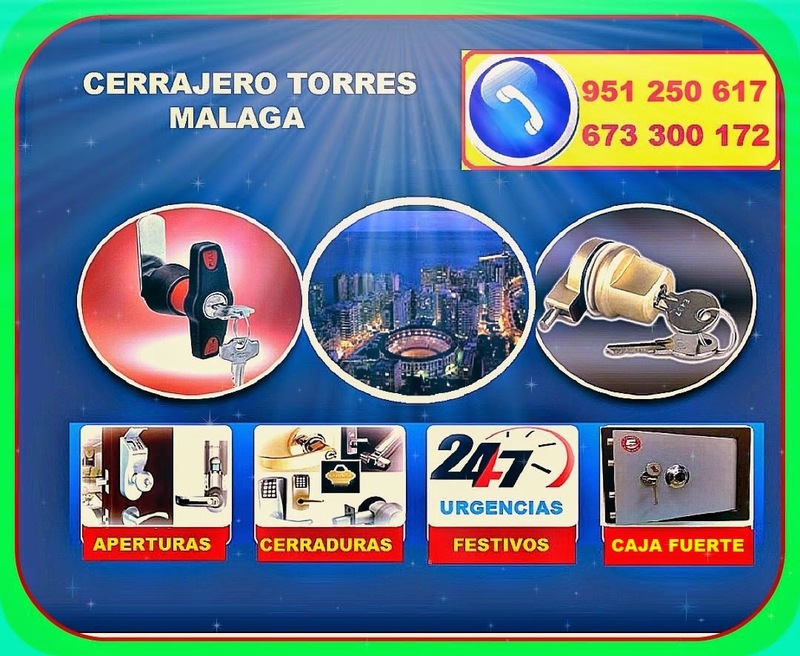 Welcome to the blog of locksmith in Malaga. We are locksmiths that work independently. We are approved locksmiths and with have liability insurance. We open doors without causing damage. We change locks on all brands and models. We open and repair safes. If you are looking for a certified locksmith with all guarantees for quality service, look no further. We have over 30 years in the trade of locksmithing. We perform all warranty work. What to do when you have forgotten the keys inside the house? Call us and we will open the door of your house without any damage. Want to change the locks on your home? No problem. We carry in our vans, all possible materials for the job at the time , without annoying delays. Can not open your safe? We are true master craftsmen in the art of opening safes. Forgot the combination of your safe? We have the most modern tools to change the combination to your safe,without doing any damage. We drove in approved vehicles, with all the tools and equipment necessary to conduct a fast and quality service. We are authorized by the association Uces locksmiths. The Association of Spain 's leading locksmiths. We work seven days a week, 365 days a year. We perform both emergency and concerted work.